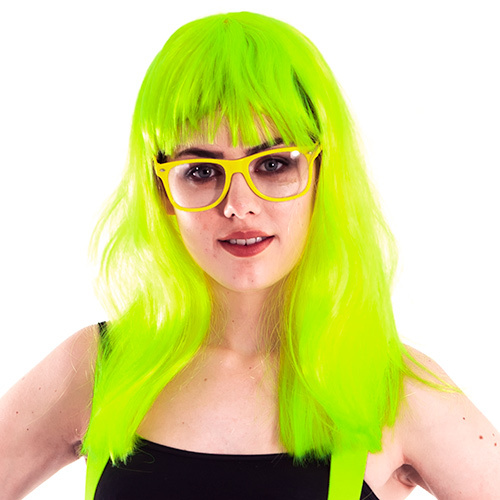 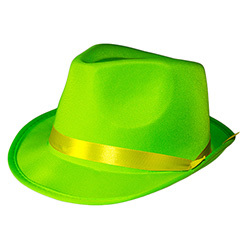 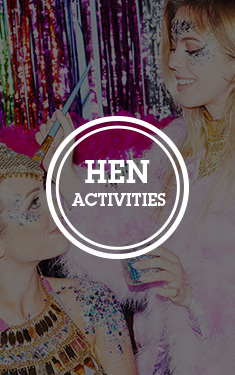 Nothing makes you stand out from the crowd like a neon green wig – which is exactly why it’s your hen weekend’s must have accessory. 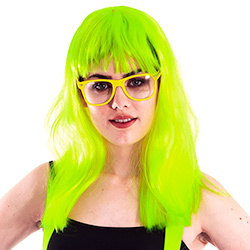 This long, glossy and shiny wig will make you the envy of all your friends (they’ll be green with envy, if you will). 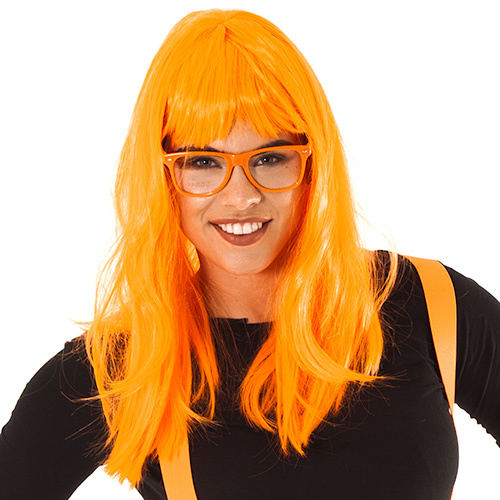 Plus, this wig’s fringe-game is on point. 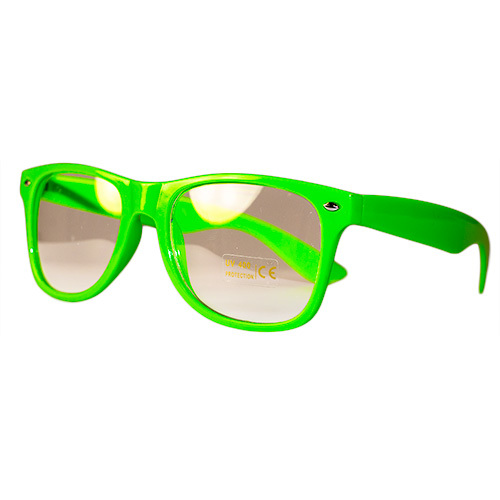 As an added bonus, your shiny green locks will be illuminated by any UV light that you’ll come across – making sure that you’ll shine bright all night long.